Browse for essential travel products to find that perfect item for your epic travels. If it’s useful for general travelling, or more day-to-day use, you can find it here! 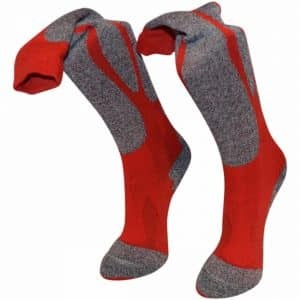 From clothing and ski socks to washing and grooming products. The little things that help your holiday go smoother and easier. Like a folding travel mirror, smart no-peg washing line for drying your clothes, and portable solar camp shower. If there’s something you are looking for that doesn’t quite fit the other categories it might be here! Which essential travel products do you need? Personal care, grooming and personal hygiene isn’t just an issue for camping. Backpackers, vanlifers, staying in shared accomodation, or even regular hotels all need a few extra products from time to time. 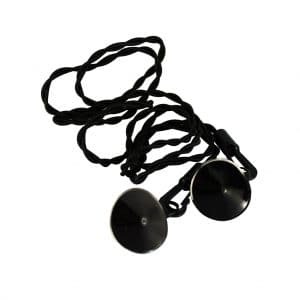 Give your clothes a quick rinse and dry them in your room or over the bath using our travel clothes line. It doesn’t even need pegs making it super small and convenient. 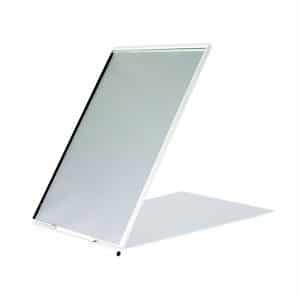 The folding mirror can be set up wherever you like for shaving, washing, or applying makeup. 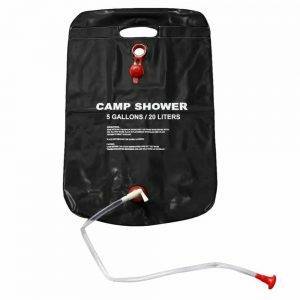 Our camping shower is portable and solar powered with no need for plumbing so you can shower in private any time and any place. 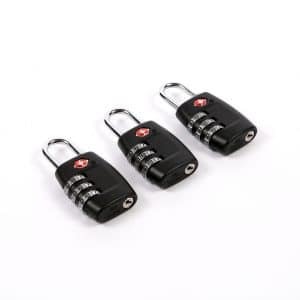 Pick up a pack of three padlocks – not just for your checked-in baggage but great for hand luggage, backpacks and securing items in your room. A spare padlock will always come in handy out on the road or even at home. 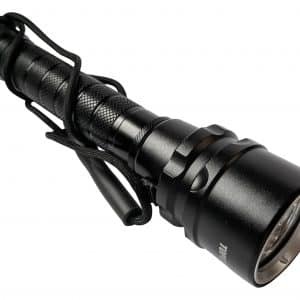 And if you are enjoying some outdoor activities on your holidays our general travel products include vegan ski socks and an underwater torch. 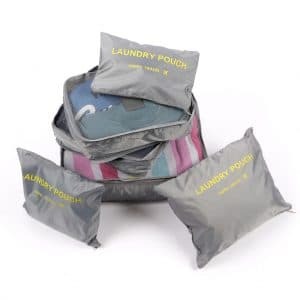 However you prefer to travel – whether in luxury or roughing it – these are items you are going to want to check out. These smart pieces will make your adventures easier, as well as your daily life too. View all our general travel products here.